There is nothing like enjoying a nutritious and hearty breakfast in the morning. While most days breakfast is eaten on the go, other times, whether because it’s the weekend or vacation, you can take the time to stop and savor this first meal of the day. 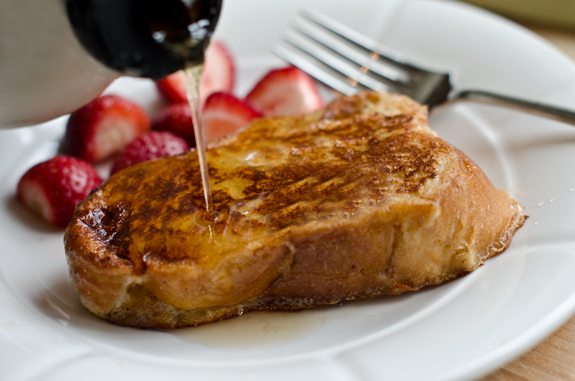 Few things are as tempting as a thick stack of french toast drizzled with fruit and syrup. A dish like this needs time; you wouldn’t want to rush through such a meal. If you’re watching your carbs or want to keep your insulin at bay, you will be delighted to learn that you can enjoy low carb cinnamon french toast. Most breakfasts are overloaded with sugar and starch. Pancakes and french toast taste wonderful, but these dishes can leave you feeling over-stuffed, heavy, and in a sort of ‘food coma’. Eating a low carb doesn’t mean you have to miss out on all the sweet things in life. Instead of eggs (again) for breakfast, why not try fresh baked, low carb cinnamon bread. 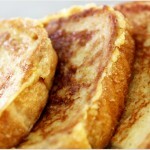 Try this cinnamon bread in a delicious french toast recipe. Combine the egg, cinnamon, nutmeg, Stevia® or LC White Sugar Sweetener®, vanilla, and salt. Coat a pan or grill with ½ tsp coconut or other oil. 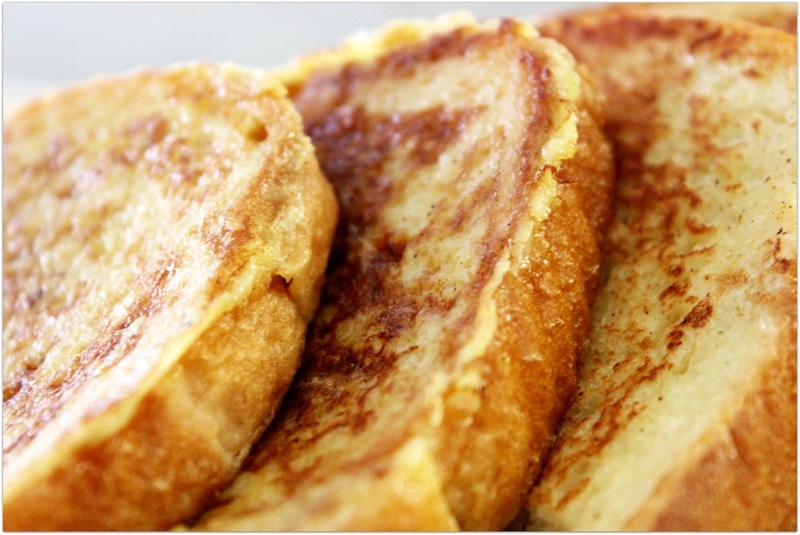 Coat the cinnamon bread slices in the egg mixture, then cook in the heated pan or grill. Turn when golden brown. 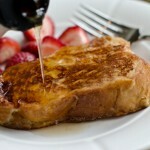 Serve with no sugar added fruit preserves or sugar-free maple syrup. This way you are taking the guilt out of enjoying something so scrumptious, and you are treating your body well. Each loaf of low carb cinnamon bread has 25 slices, so you can make a healthy breakfast for your entire family. With 8.3g of dietary fiber and 12g of protein per slice, you know you’re getting just the right amount for your low carb enjoyment. Just 1 net carb per slice, too. There is just so much to love about healthy eating. It’s easier than ever to add high fiber low carb foods such as cinnamon bread to round out your healthy eating. Healthy low carb recipes are perfect, too, for paleo, ketogenic, gluten-free, sugar-free and diabetic lifestyles.